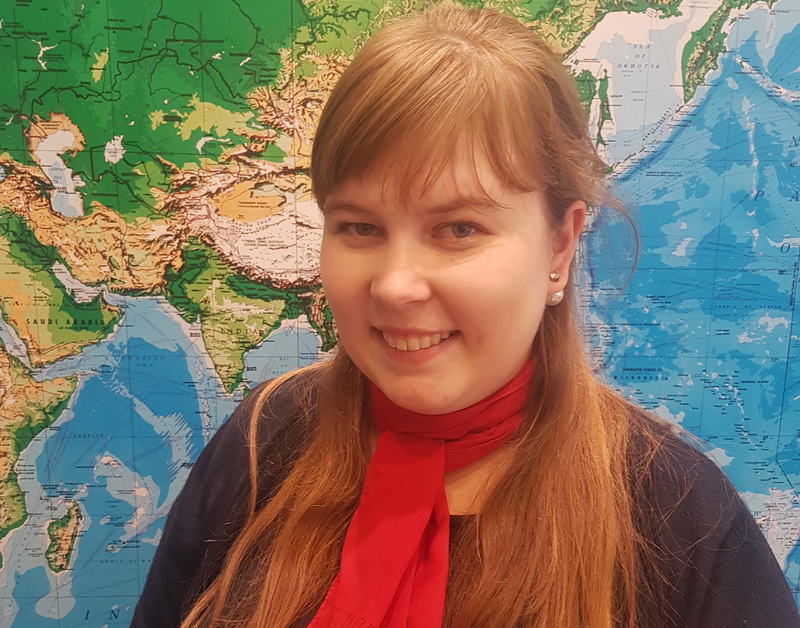 Meet Jill: Flight Centre Travel Consultant and FCTA grad! 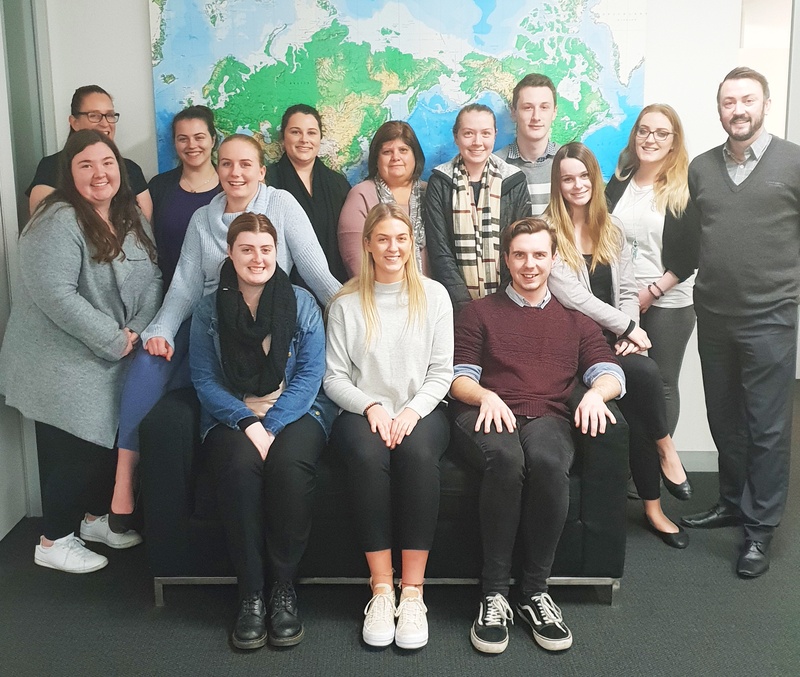 Michael turned his love for travel into a career! 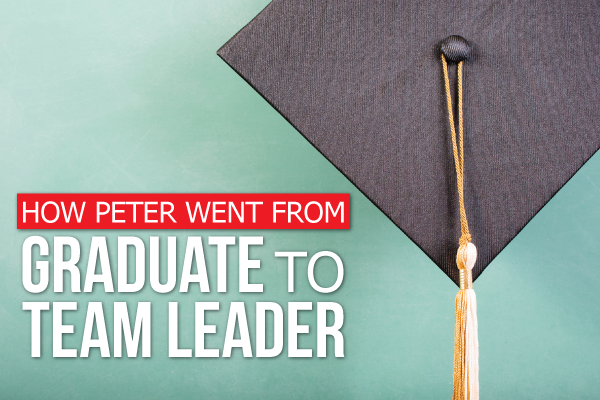 From graduation to job - Stephanie tells her story! 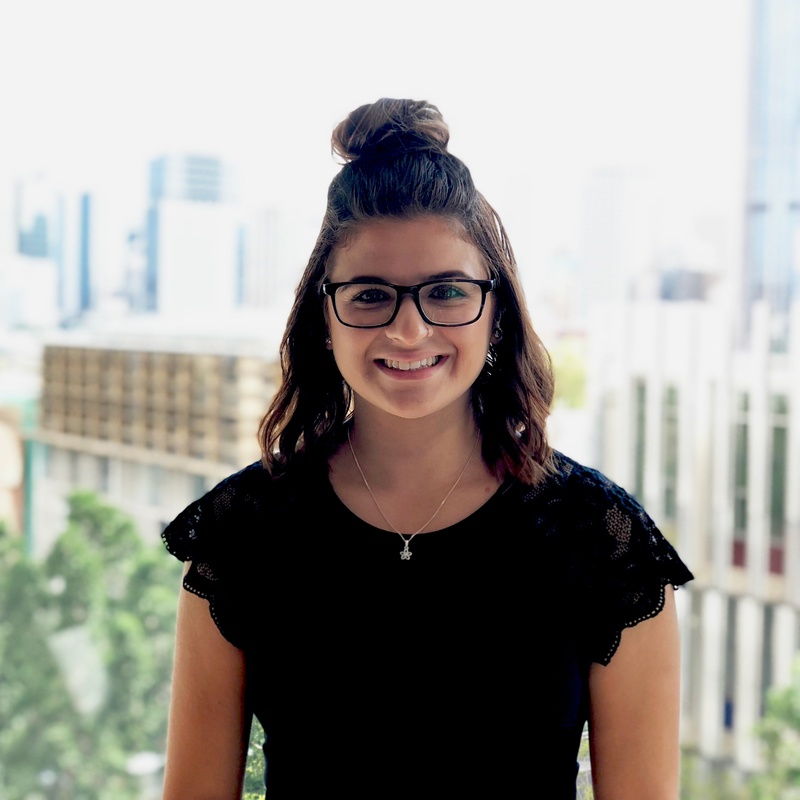 How Sarah went from Travel Diploma to Bachelor Degree! 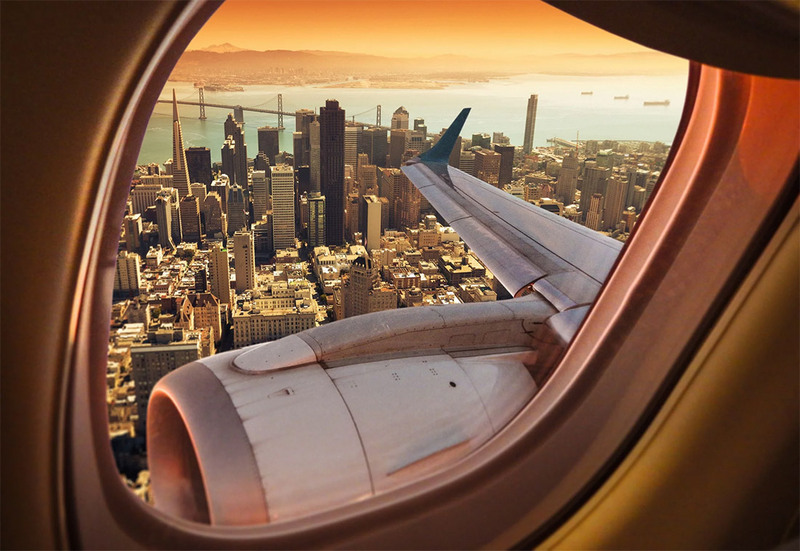 Read how Cheryl pursued a career in an industry she loves! 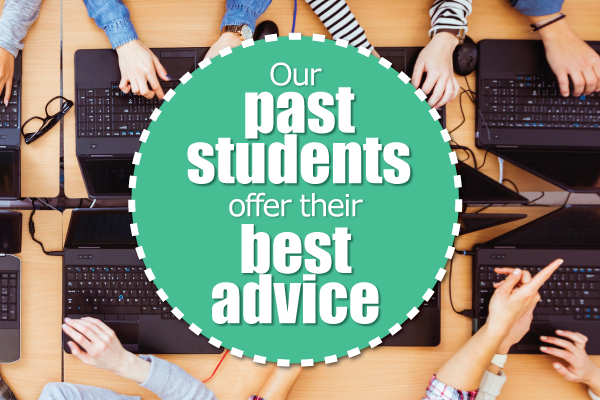 Our Past Graduates Give Advice to Future Students! 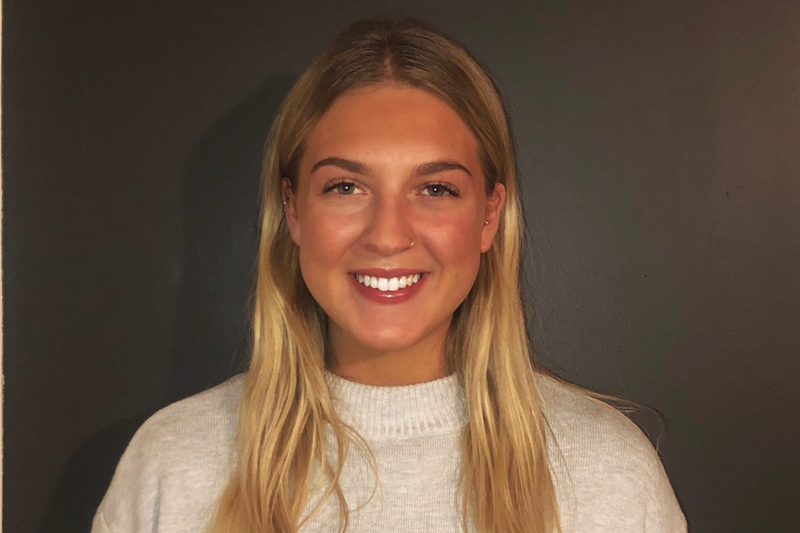 Tegan Tells Us How She Landed Her Dream Job! 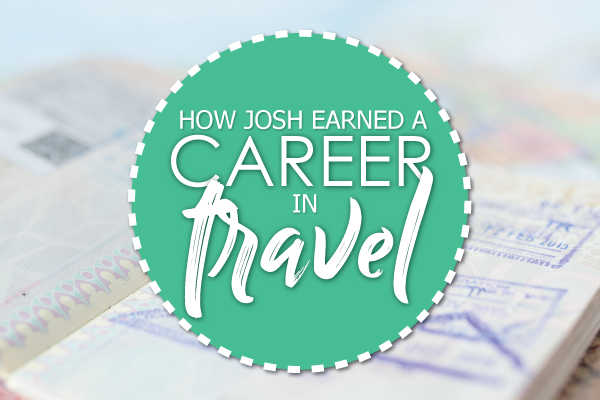 How Josh Earned A Career In Travel!